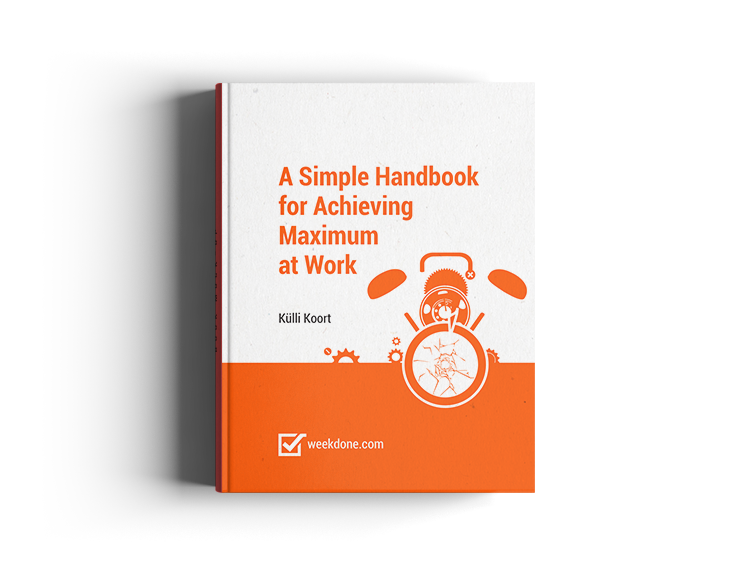 Want to achieve maximum from your work time? Feel like you don't have enough time to deal with important tasks? 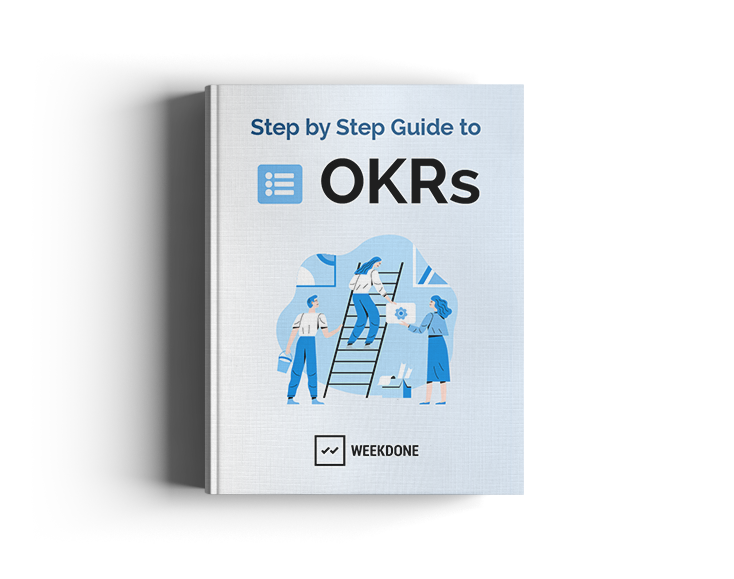 This free handbook will give you practical tips so you could finally get the week done. The premium twice-a-month mailing list features hand-picked articles and tips that help you reach your maximum potential at work.